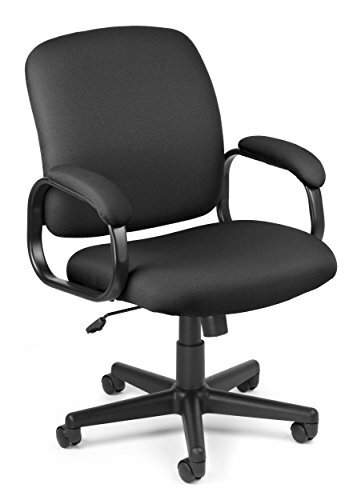 Comfort and style come together in OFM's Value Series Executive Low Back Task Chair. This classic style has been updated with fabric-padded oval steel tube arms that make a durable and supportive statement in any executive's office or conference room. 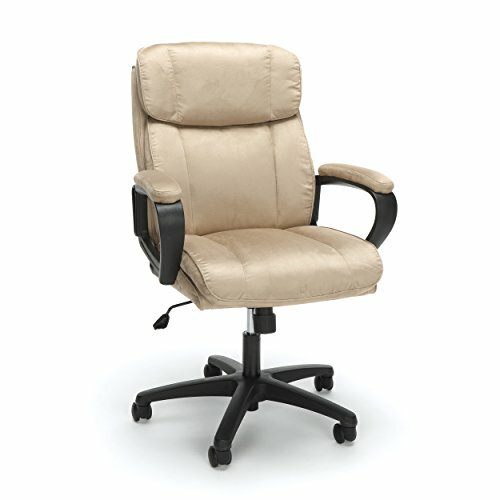 The 660 features a fully upholstered back and stain-resistant fabric rated at 150,000 double rubs for long-lasting style. 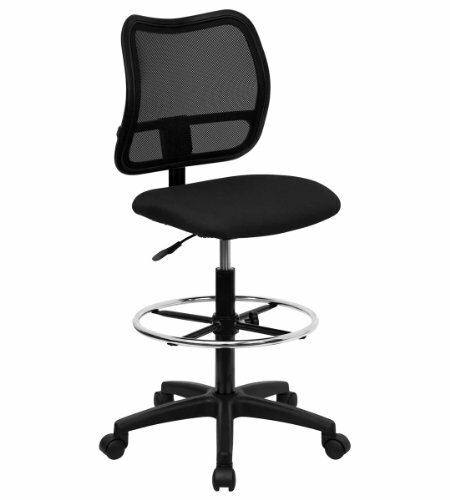 Easy to use swivel, tilt, lock, and gas lift seat height adjustments ensure an ergonomic, supportive solution. The 660 includes a 25" 5-start wheeled base to make mobility over any surface easy and smooth. Weight capacity is 250 pounds. This model meets or exceeds industry standards for safety and durability, and is backed by OFM's Limited Lifetime Warranty. The Essentials by OFM seating collection is where quality meets value. 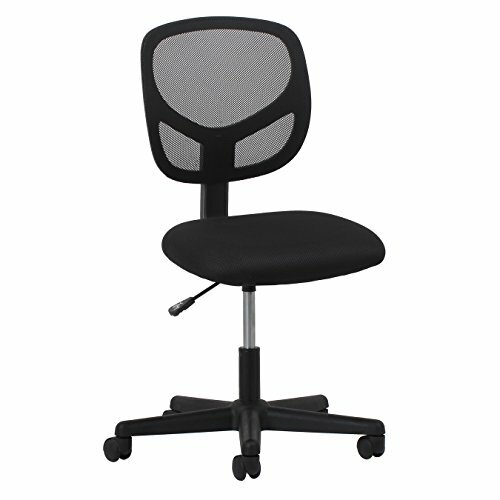 The ESS-3001 task chair features a breathable mesh back and durable sandwich mesh seat. 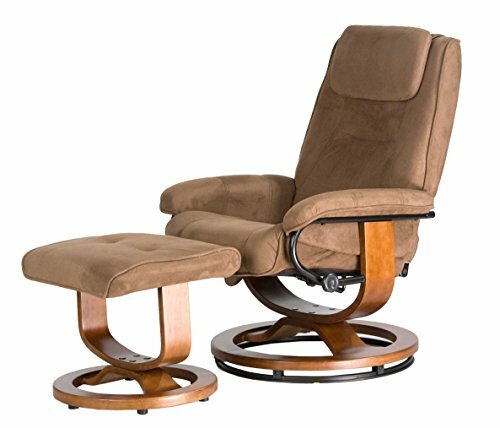 It offers simple and intuitive controls such as pneumatic seat height adjustment, 360 degree swivel, tilt tension and tilt lock for added customizability and comfort. This chair also includes sculpted arms which provide forearm support. 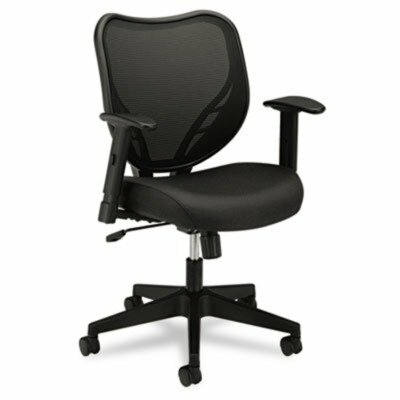 The comfort, stylish look, and price point of this chair make it a perfect addition to the office, whether at work or at home. This chair meets or exceeds industry standards for safety and durability, and is backed by our Essentials by OFM limited warranty. The Essentials by OFM seating collection is where quality meets value. The ESS-3082 mid back task chair features soft micro suede fabric seating with segmented padding. 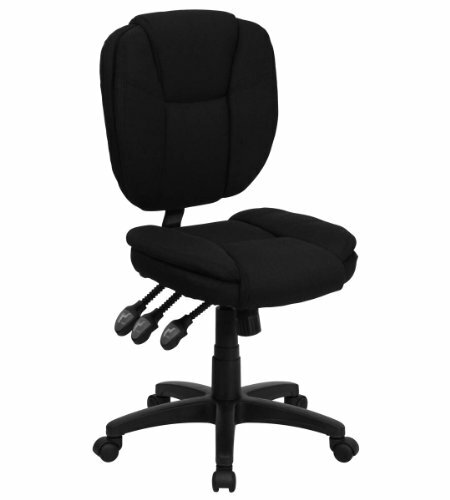 It offers simple controls such as seat height adjustment and recline for added customizability and comfort. 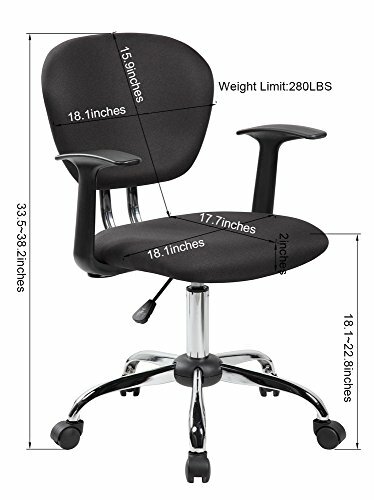 This chair also includes fixed padded arms for forearm support. The comfort, stylish look, and price point of this chair make it a perfect addition to the office, whether at work or at home. This chair meets or exceeds industry standards for safety and durability, and is backed by the Essentials by OFM limited lifetime warranty. The Essentials by OFM seating collection is where quality meets value. 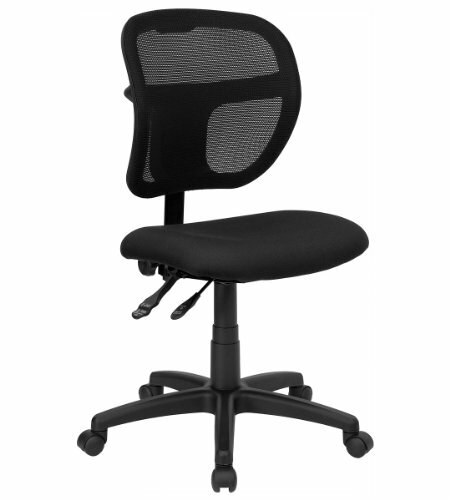 The ESS-3000 task chair features a breathable mesh back and durable sandwich mesh on the seat. 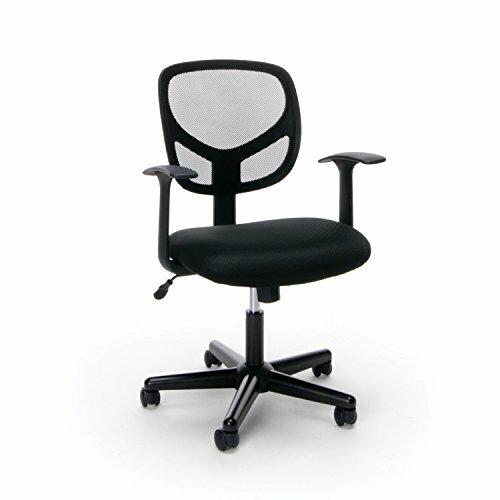 It also offers simple and intuitive controls such as pneumatic seat height adjustment and 360 degree swivel for added customizability and comfort. The comfort, stylish look, and price point of this chair make it a perfect addition to the office, whether at work or at home. This chair meets or exceeds industry standards for safety and durability, and is backed by our Essentials by OFM 3 year limited warranty. Copyright © Wholesalion.com 2019 - The Best Prices On Value Mid Back Fabric Online.